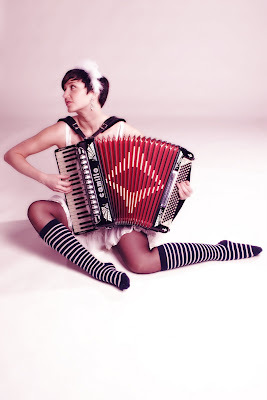 Accordion Noir Radio is having their first International Accordion Noir Festival, October 2nd and 3rd! Live music, an Accordion fashion show, and a rare Film screening of the Rockumentary about the international super-group Accordion Tribe! 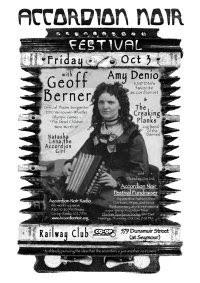 Myself, Natasha Lena aka Accordion Girl, aka Accordionspieler blogger, aka Accordion Saviourista, will be opening for the talented acts including indie Accordion sweetheart Geoff Berner.